Rest in Peace Roy. You certainly left your mark, and will be missed. A true musical genius with a genuine sense of humor, a sad loss. I used to watch him on tv, hee haw when I was a kid. 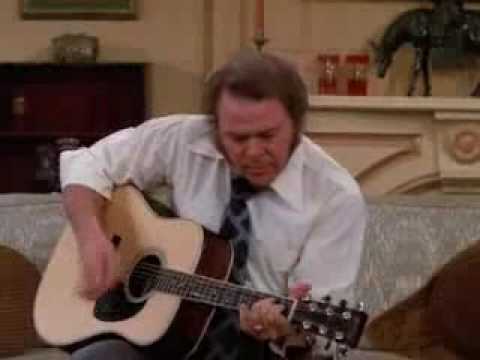 I was introduced to Roy Clark when I would spend a weekend with my grandparents. Saturday evening we would watch Hee-Haw, great memories. Playing Roy Clark Live, R.I.P.